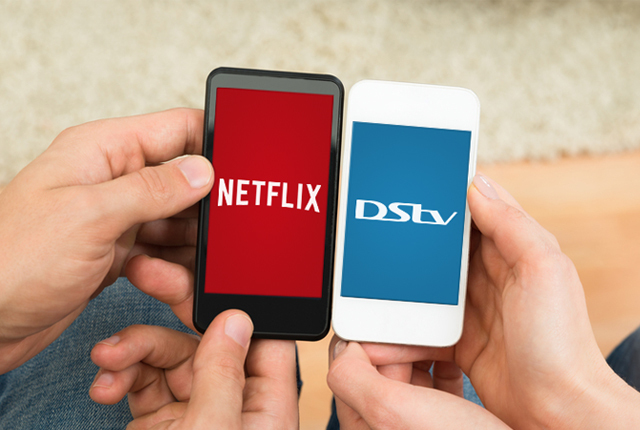 A recent MyBroadband survey has shown that the majority of current DStv subscribers plan to cancel their accounts if there is a price hike to their package in 2019. MultiChoice has increased its DStv Premium prices in South Africa every year for the past 18 years, due to increasing costs in the business. And while customer numbers continued to climb, this changed in late 2015/early 2016 when Netflix was expanding across the world and officially launched in South Africa. At a current price of R169 per month for the top package, Netflix offers excellent entertainment content which competes against DStv Premium. Combine this with the fact that more homes in the country are getting access to fibre and the uncapped ISP accounts which come with it, dropping DStv to take up Netflix and a fibre line is an attractive option. What makes the decision more compelling is that a fibre line can serve many other function in a home beyond providing bandwidth for Netflix. For our comparison, the following elements were taken into account. The price of DStv Premium, R809 per month, was combined with the R90 Access Fee for DStv users to produce a monthly total of R899. The Access Fee provides users with access to services such as Catch Up and PVR features. For the price of a “Netflix package”, we looked at Netflix Standard and Netflix Premium. Netflix Standard lets you watch content in 1080p (full HD), on two screens at the same time. A 5Mbps connection is recommended by Netflix for this, and the service uses 3GB per hour of viewing. Netflix Premium lets you watch content in UHD (2160p), on four screens at the same time. A 25Mbps connection is recommended by Netflix for this, and the service uses 7GB per hour of viewing at this resolution. MyBroadband tests have shown, however, that a 20Mbps connection is more than capable of handling a UHD Netflix stream. The two Netflix account types were then paired with uncapped 10Mbps and 20Mbps ISP accounts on Openserve fibre respectively. 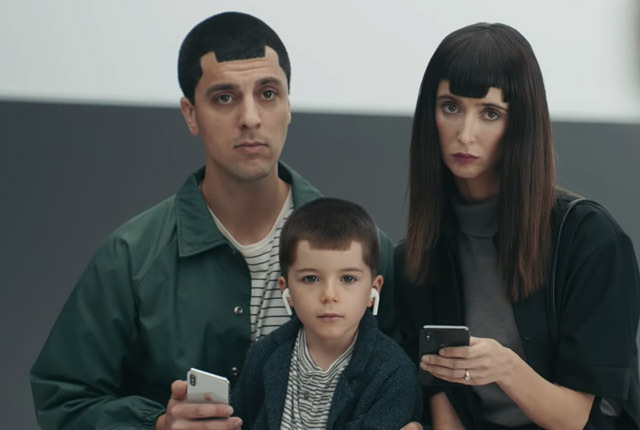 This will provide users with enough data for Netflix and other usage in their home, along with speeds which will let them watch Netflix in its maximum resolutions while still being able to browse the web, use their smartphones, and more. Fibre packages on other networks, such as Vumatel, will be in a similar bracket to the prices referenced. The comparison is shown in the table below.